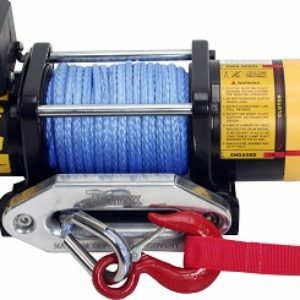 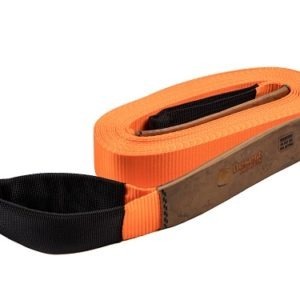 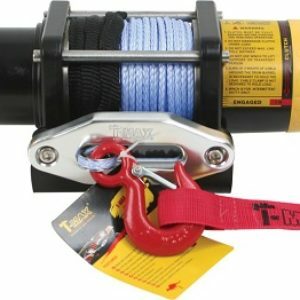 12500lb 12v winch with wire cable. 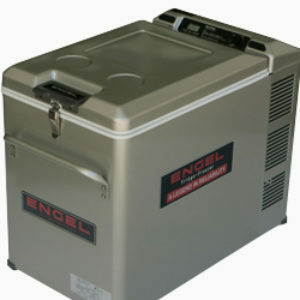 6.6Hp 12v series wound motor. 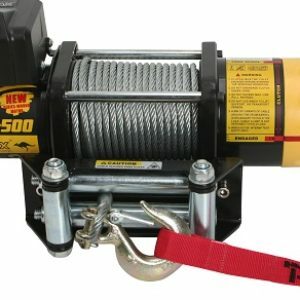 4500lb winch with wire cable 12v DC 1.0kw series wound motor.